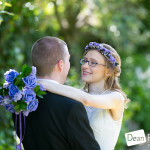 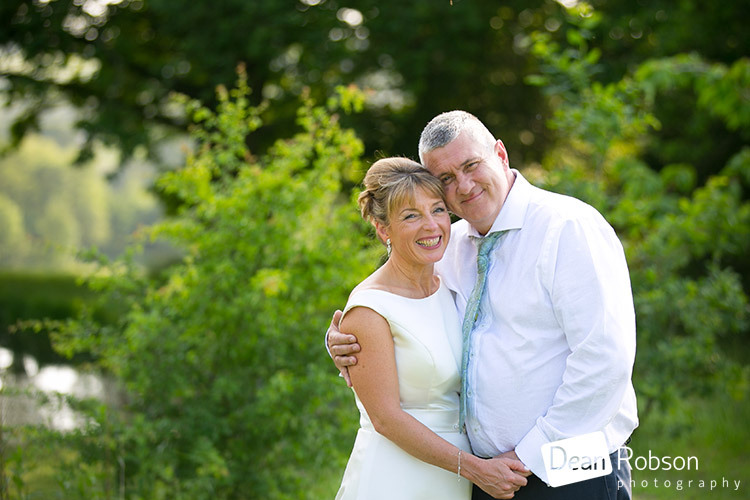 Wedding Photography at Three Lakes: Yesterday I photographed Helen and Dave’s wedding which took place at Three Lakes at Westmill Farm, near Hertford in Hertfordshire (http://threelakesrestaurant.co.uk/). 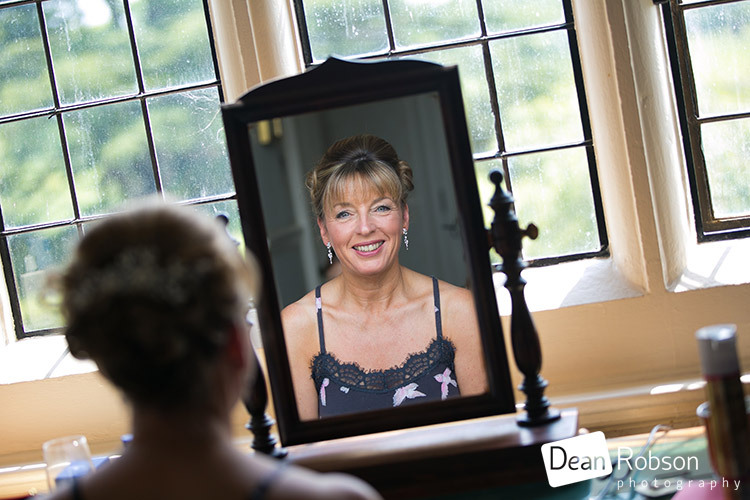 I arrived at the Hanbury Manor Marriott Hotel and Country Club near Hertford (http://www.marriott.co.uk/hotels/event-planning/wedding-planning/stngs-hanbury-manor-marriott-hotel-and-country-club/) where the bride and bridal party were getting ready. 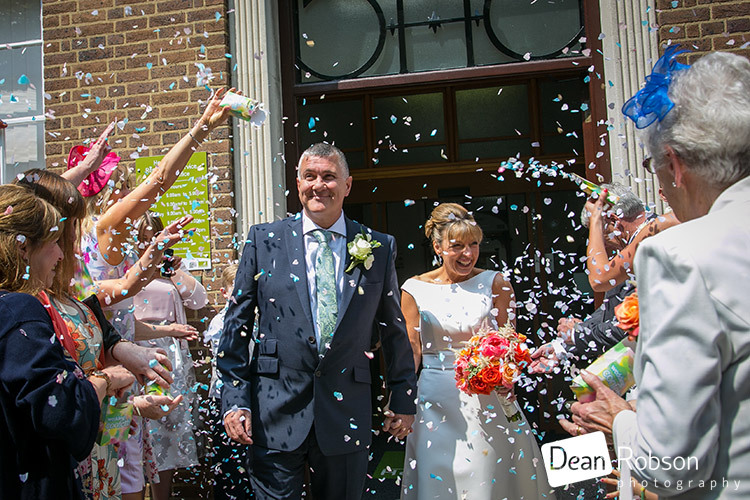 We then took the short journey to the Hertford Registry Office in Hertford (http://www.hertsdirect.org/your-community/register/marriages/) where the ceremony was taking place. 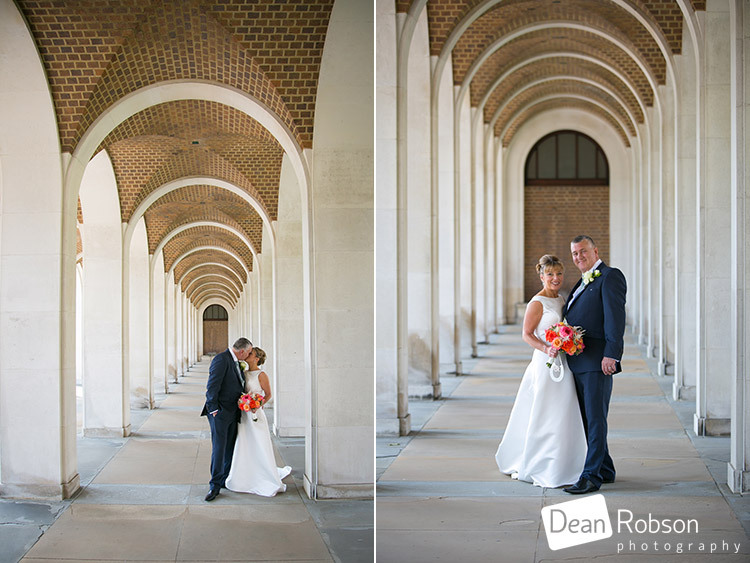 After the ceremony we walked to the council offices for a few photographs under the arches. 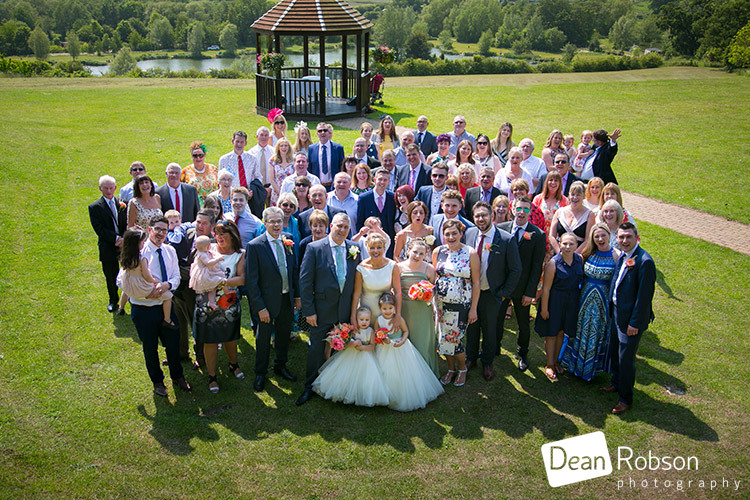 We then headed to Three Lakes at Westmill Farm where the wedding reception was taking place. 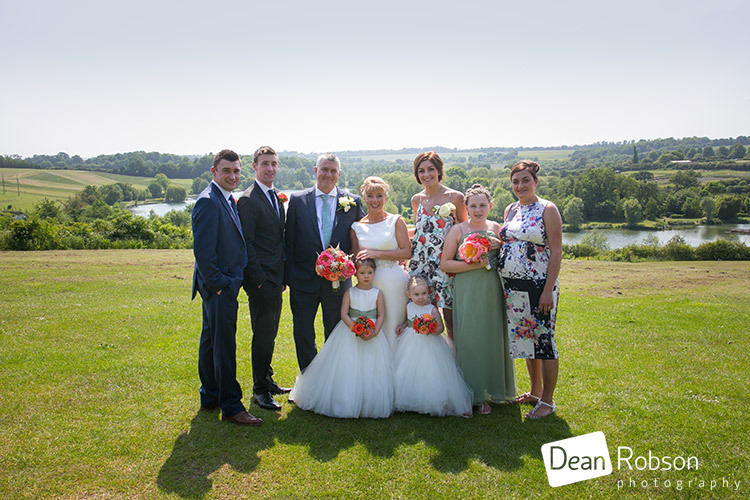 The venue looks out over the three lakes and it is a beautiful location for a wedding. 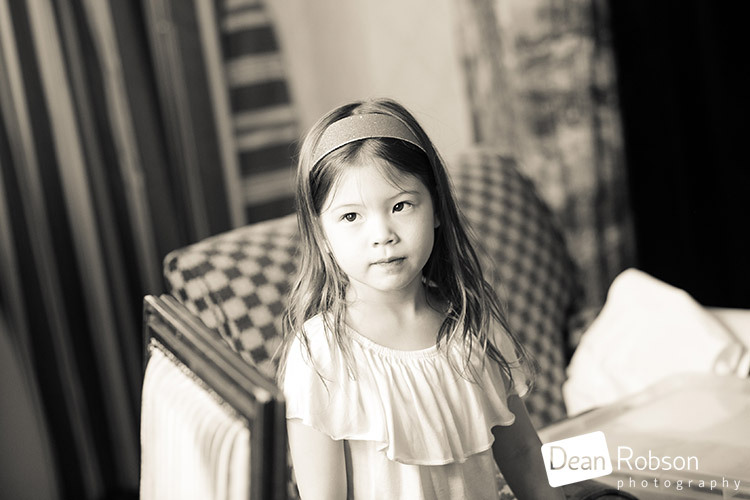 I took some family photographs and lots of candids. 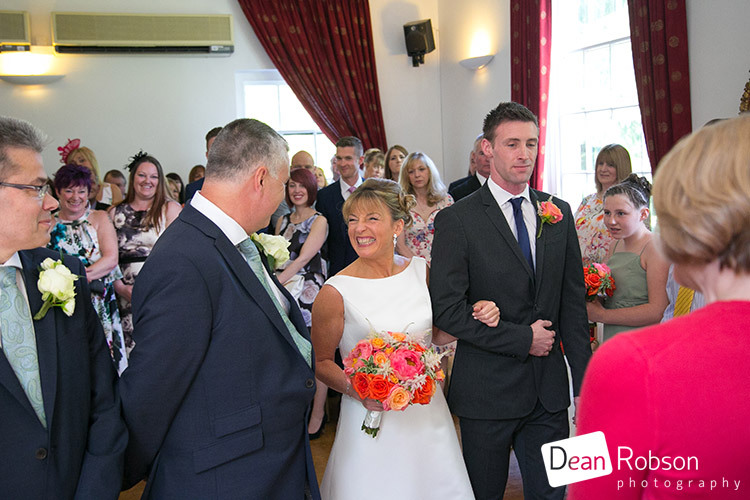 We all headed in for the wedding breakfast followed by the speeches. 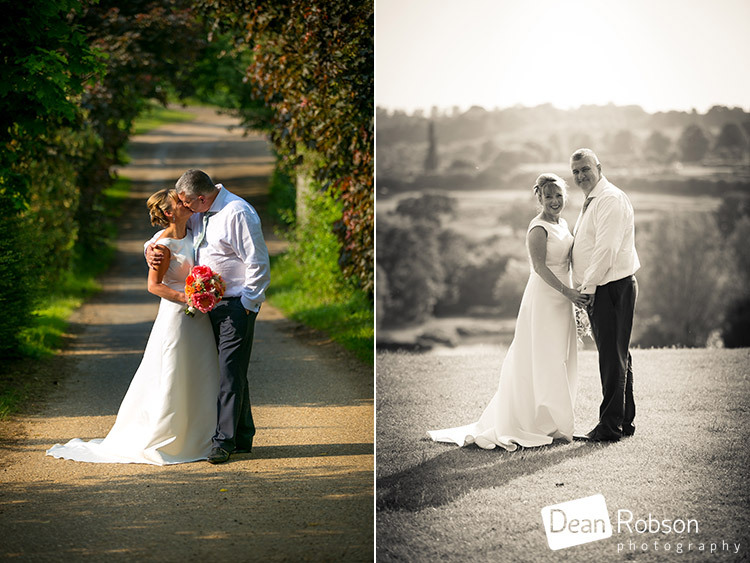 After the meal I took the couple for their wedding portraits, utilising some of the lovely scenery at Three Lakes. 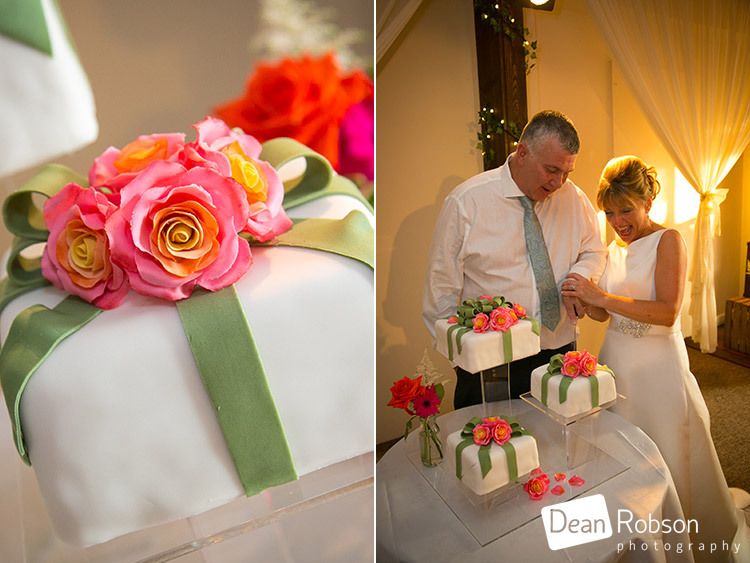 The couple then went in to cut their wedding cake and have their first dance. 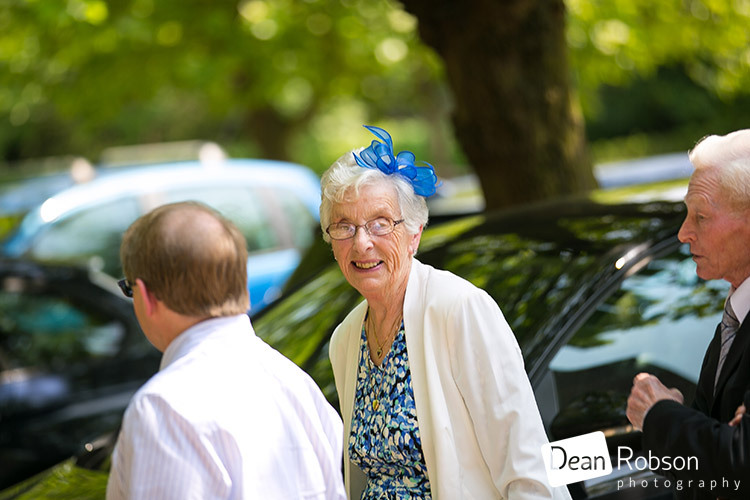 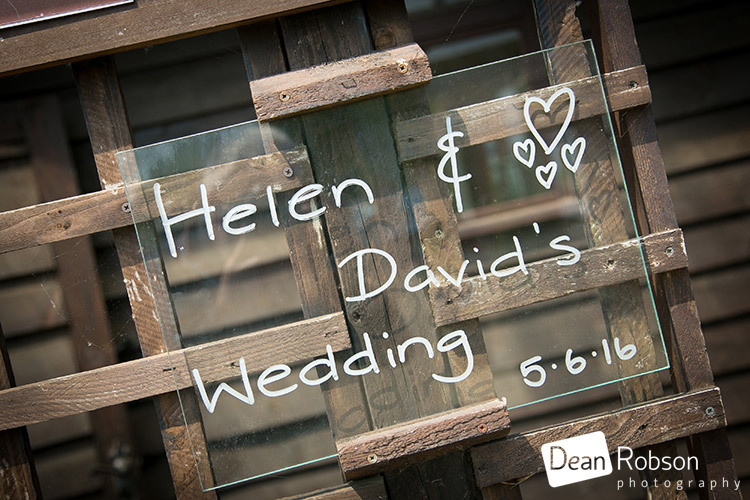 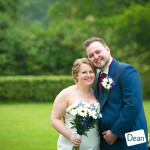 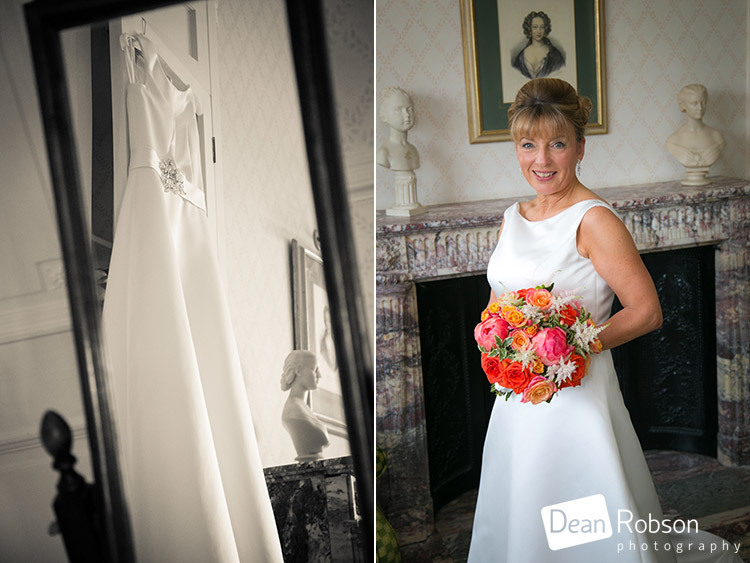 I had great fun shooting Helen and Dave’s special day, and enjoyed my first wedding at Three Lakes. 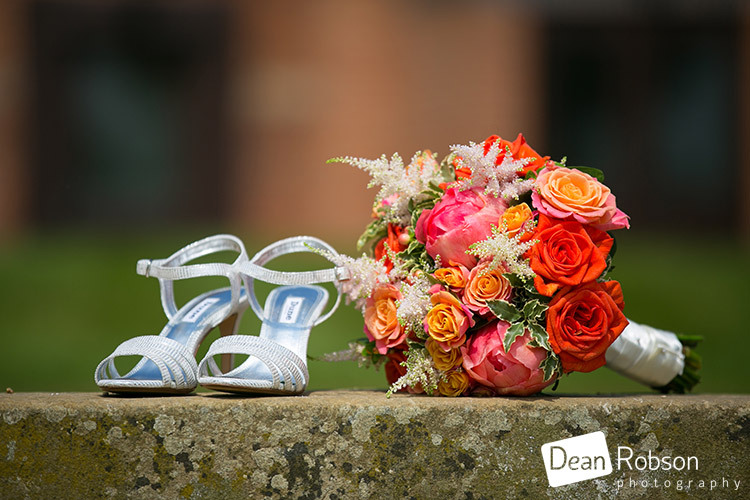 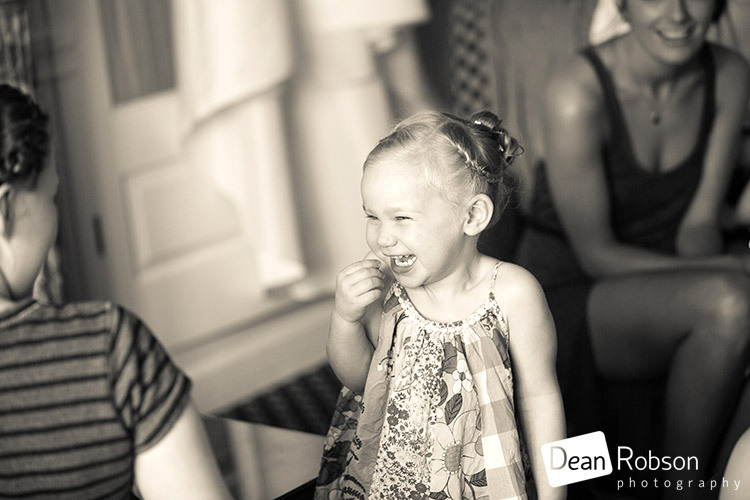 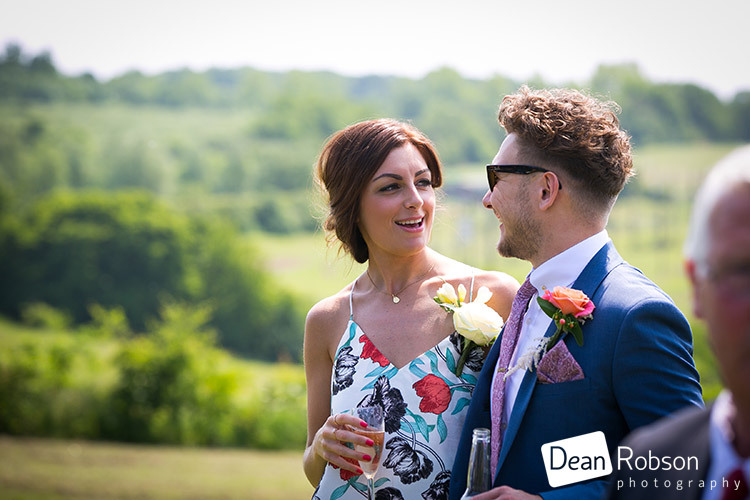 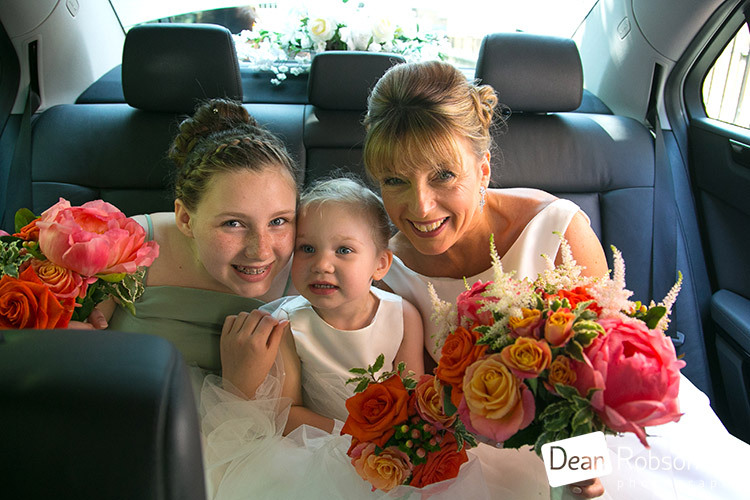 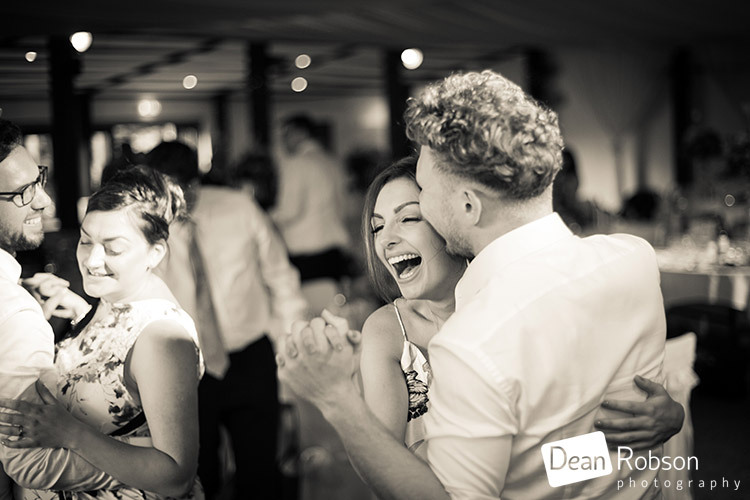 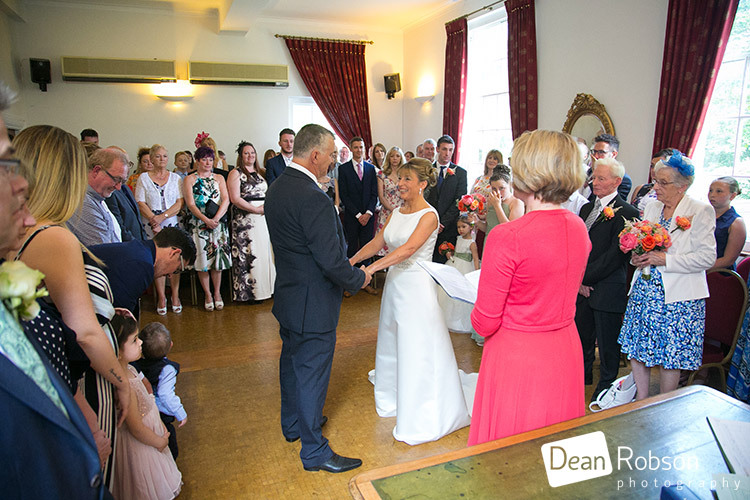 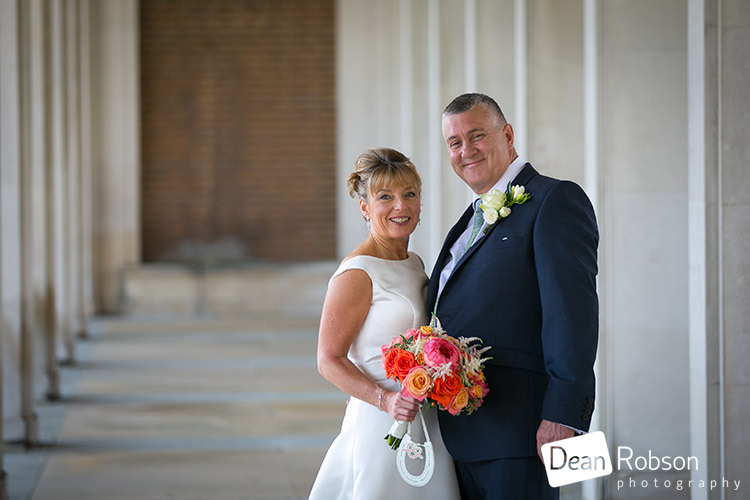 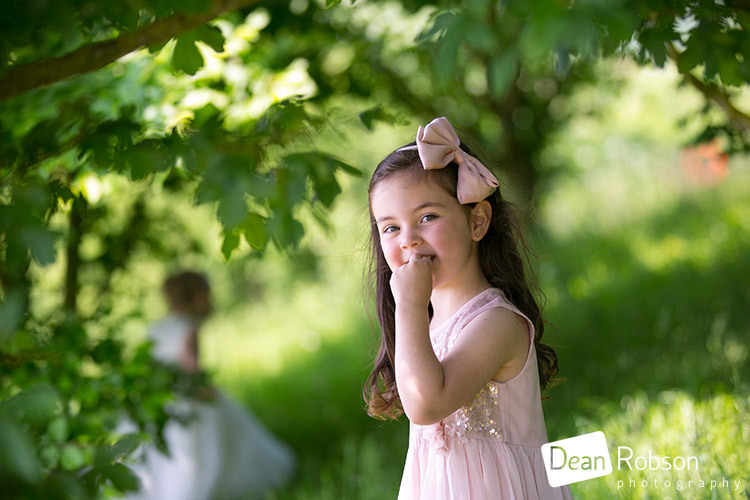 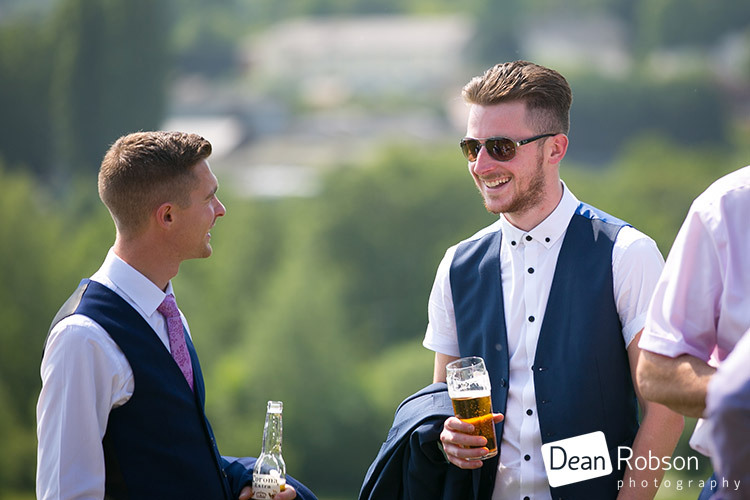 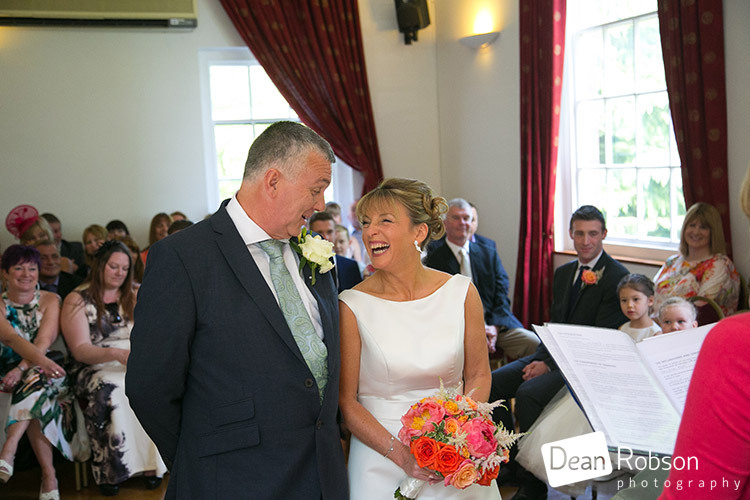 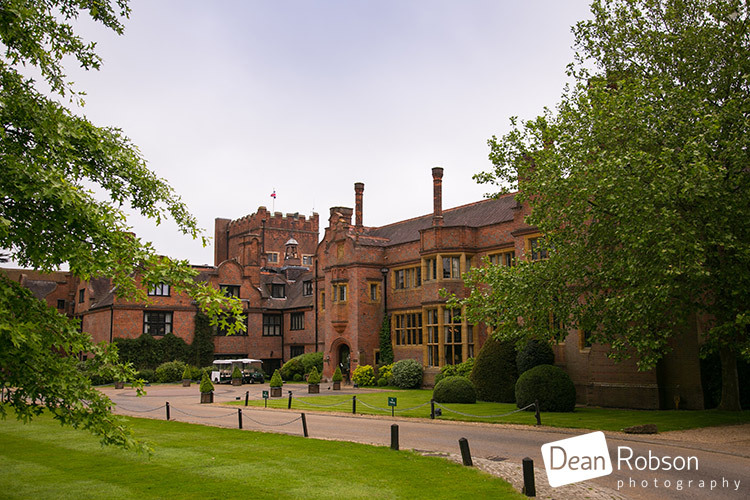 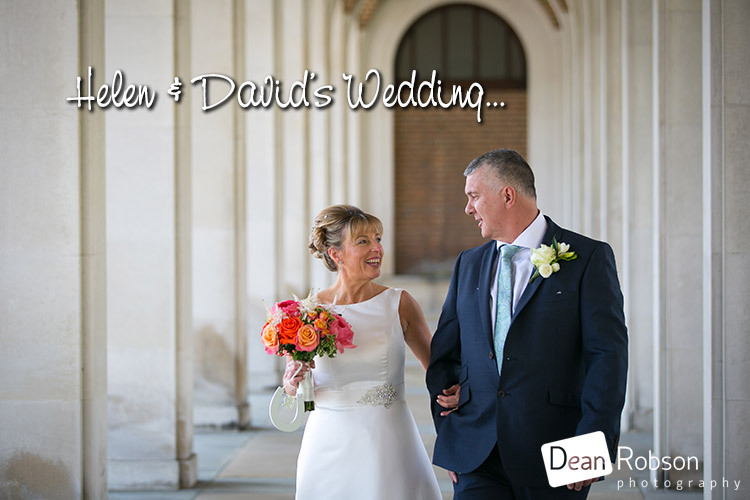 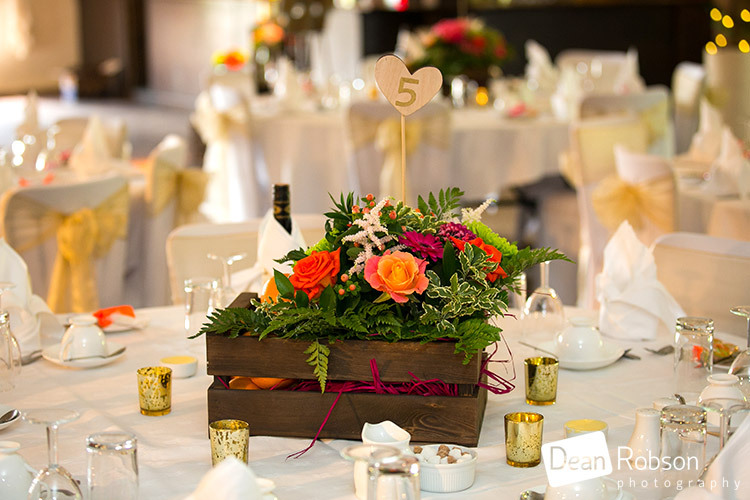 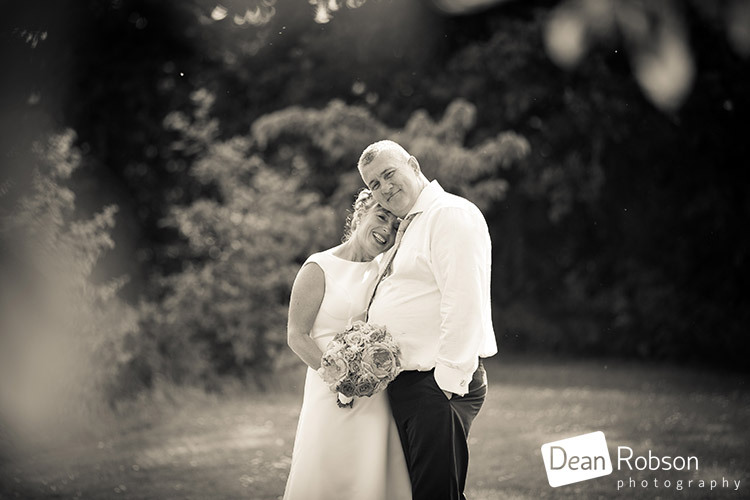 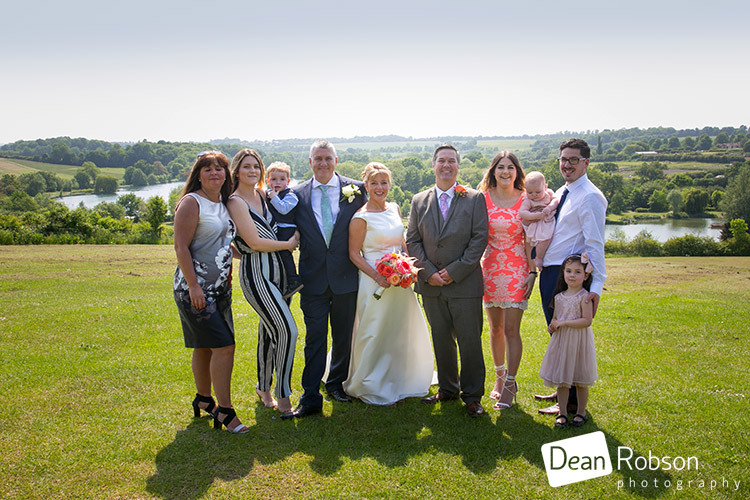 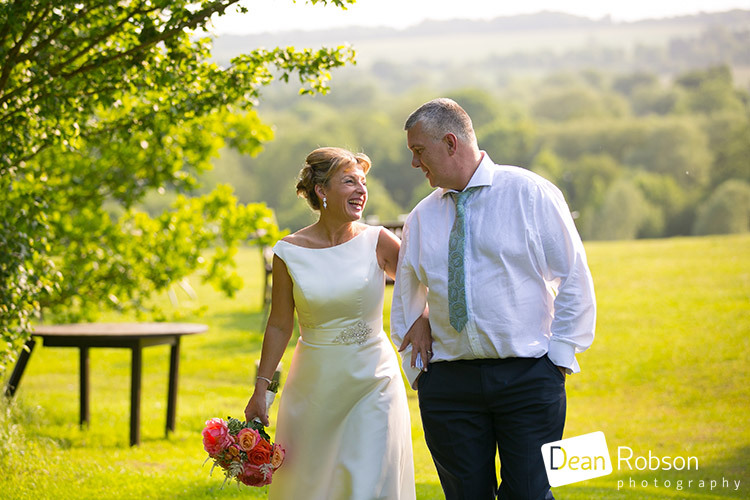 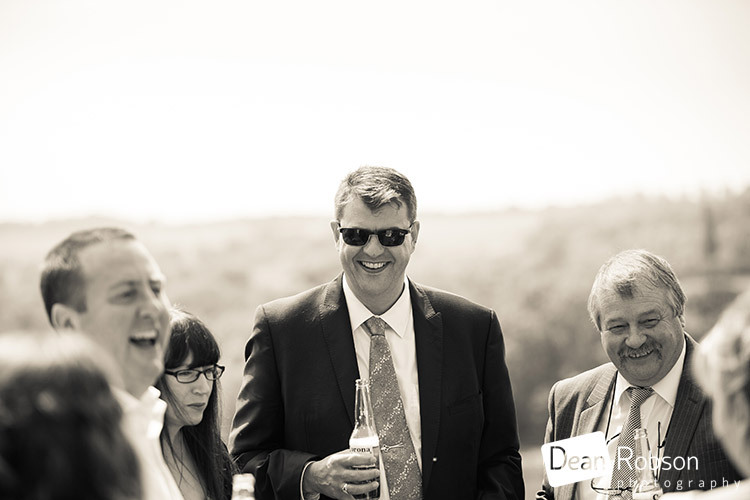 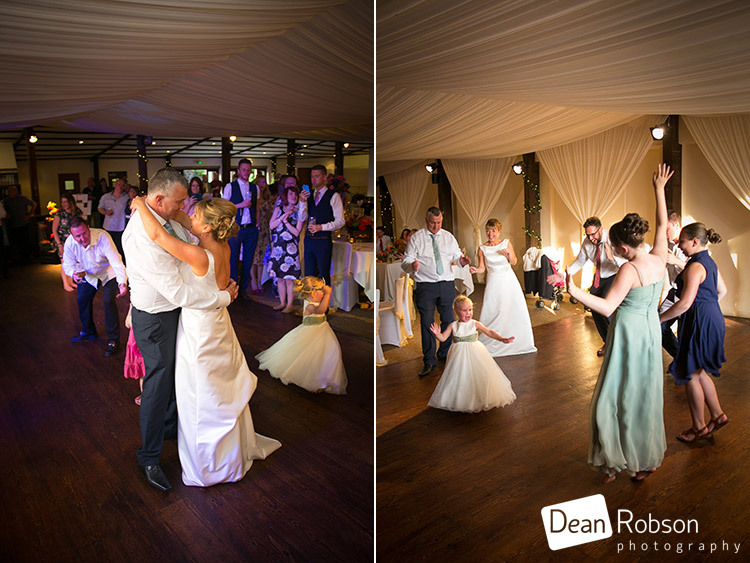 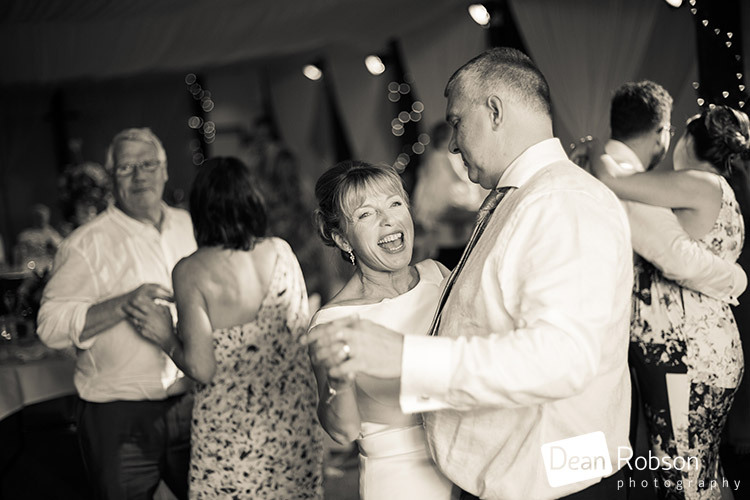 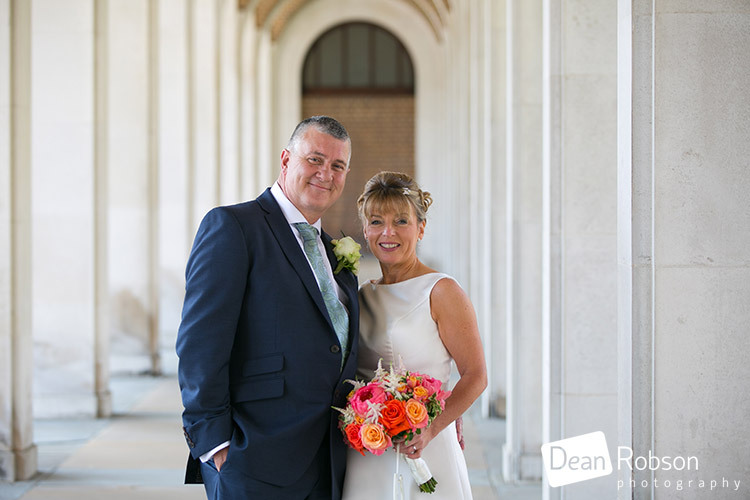 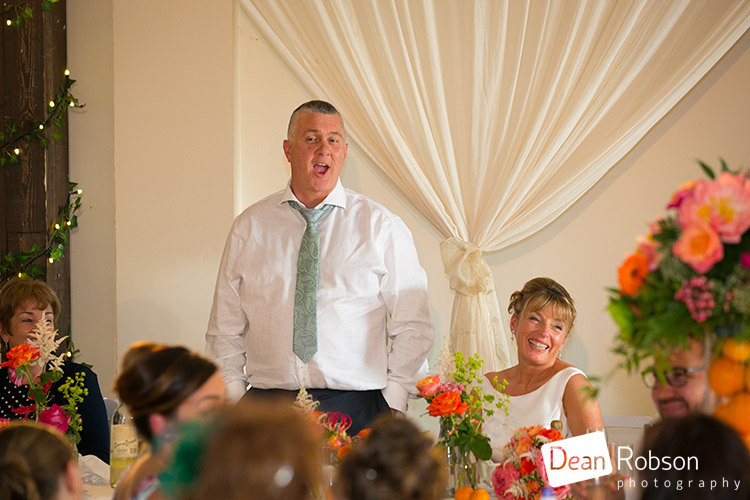 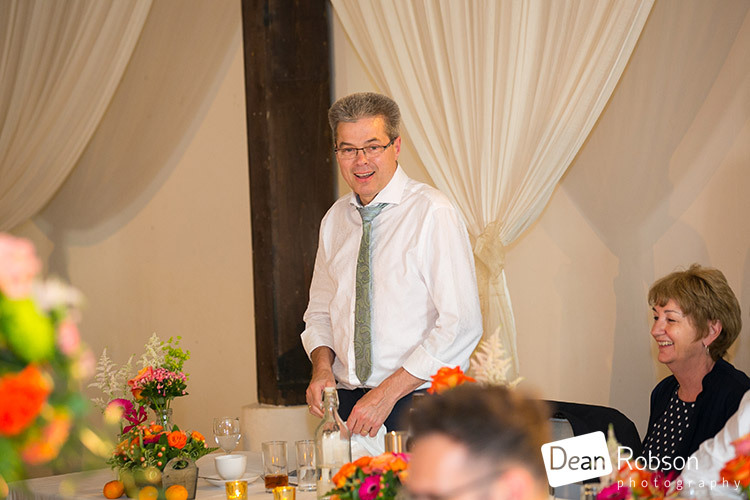 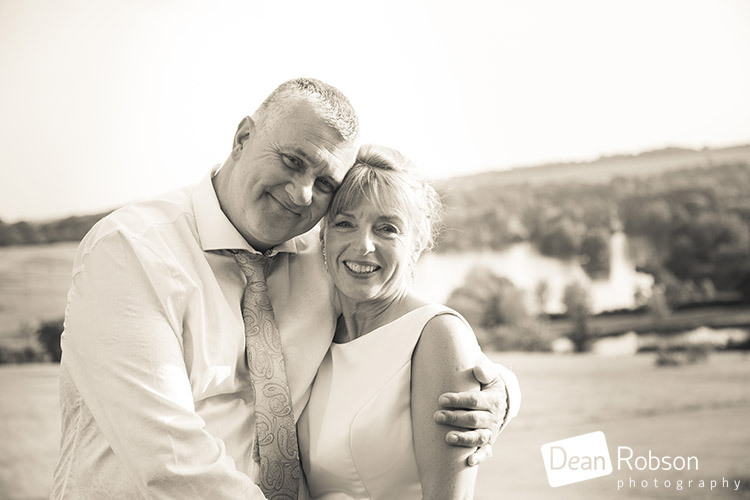 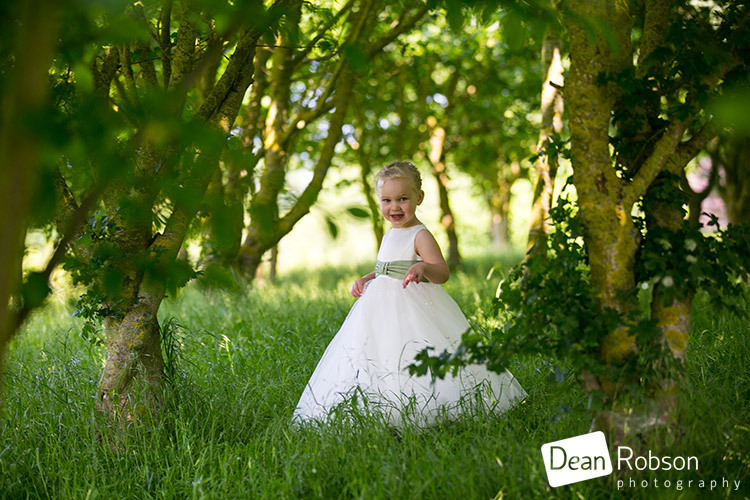 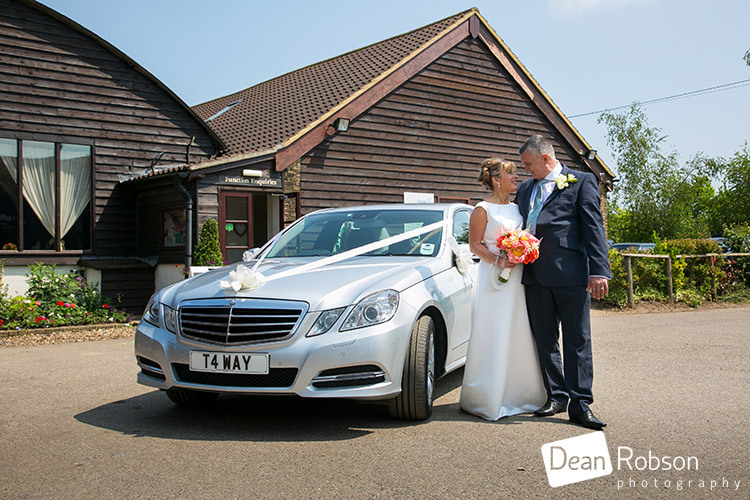 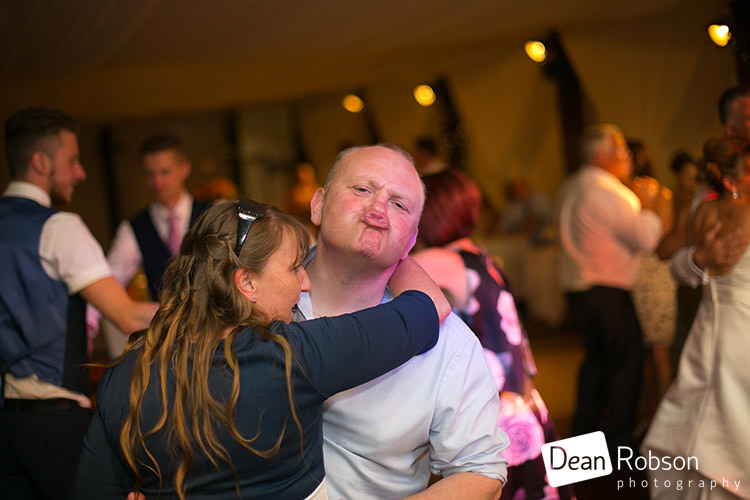 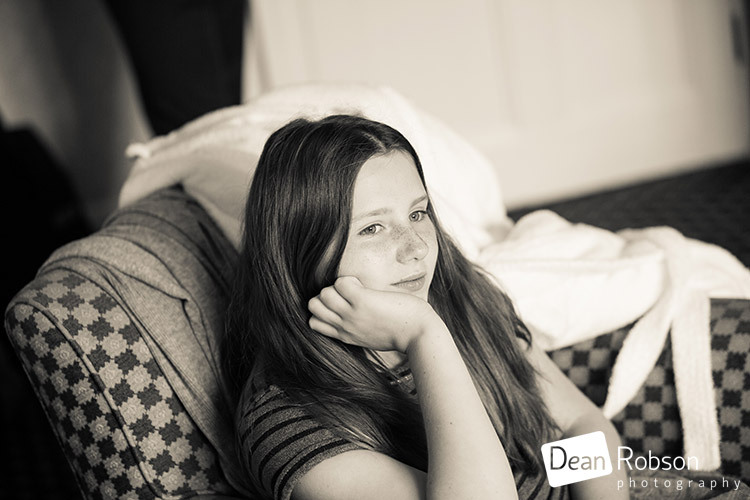 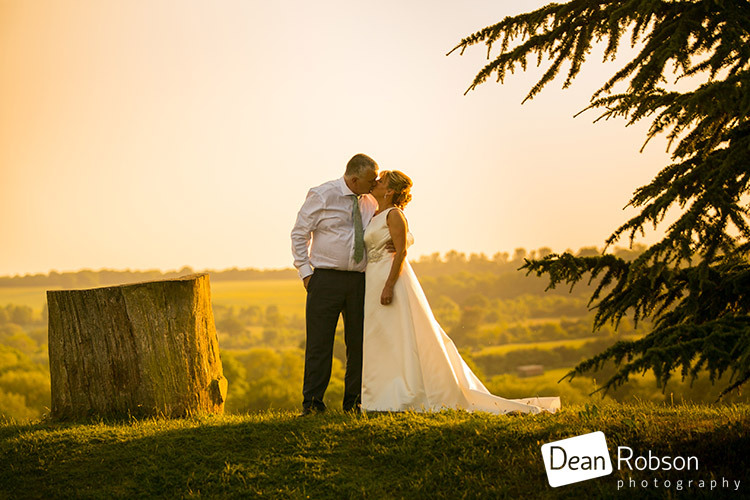 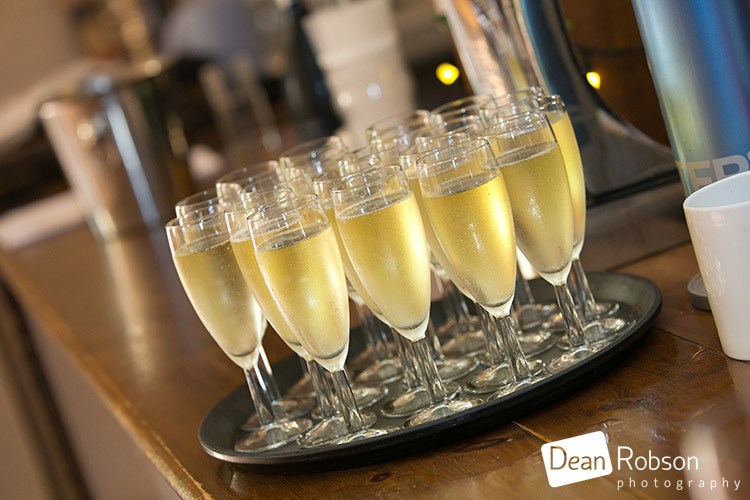 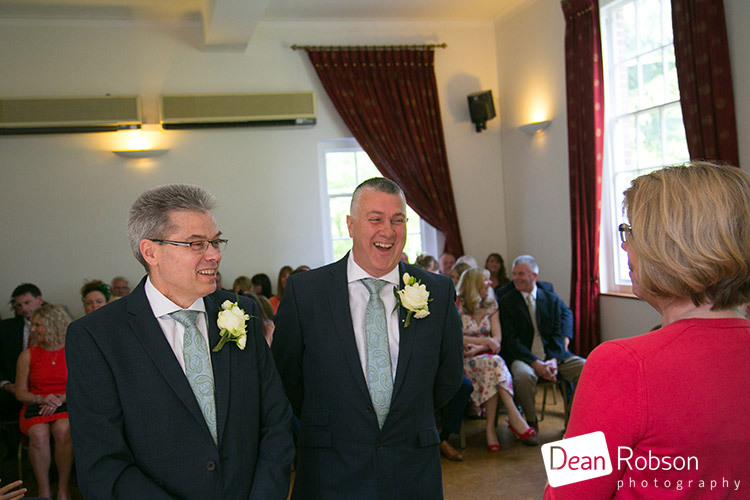 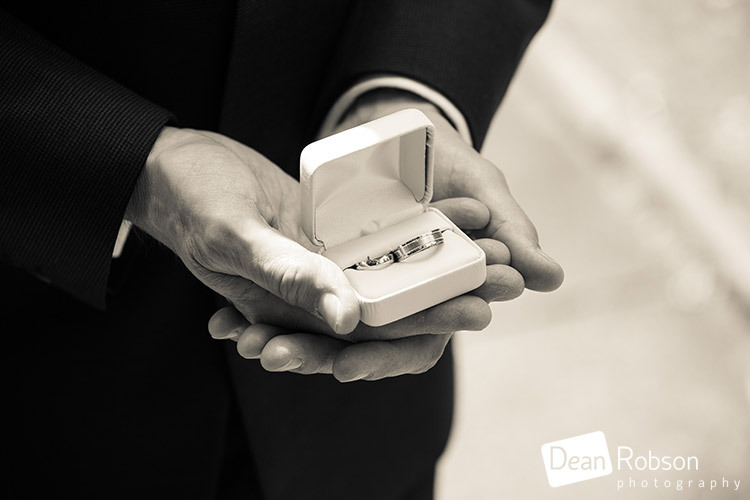 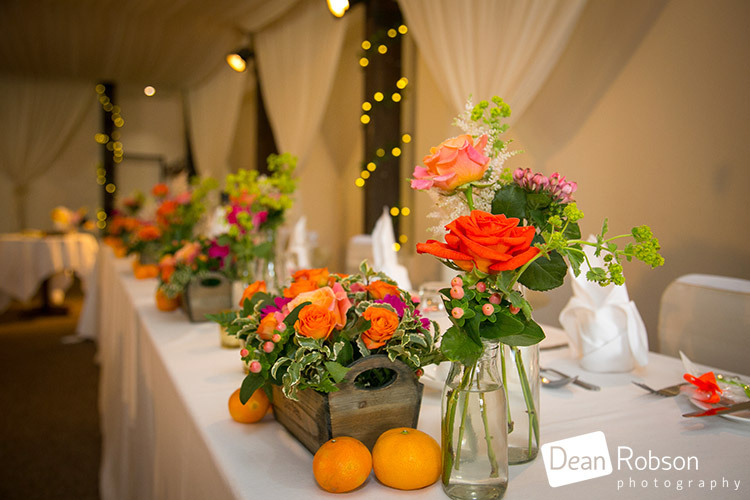 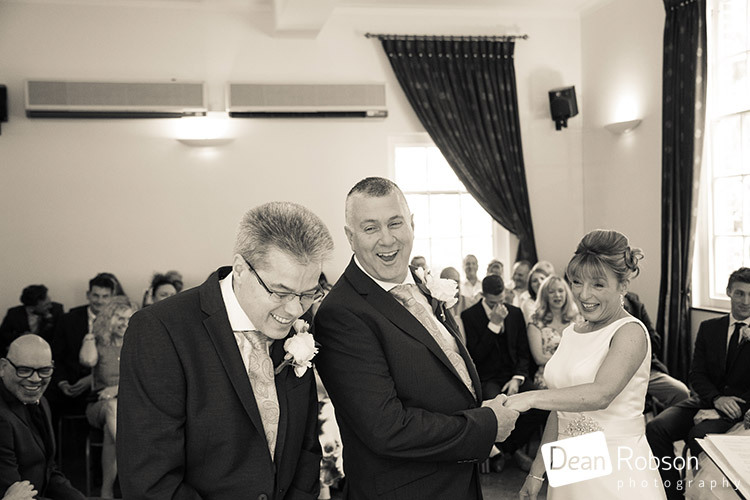 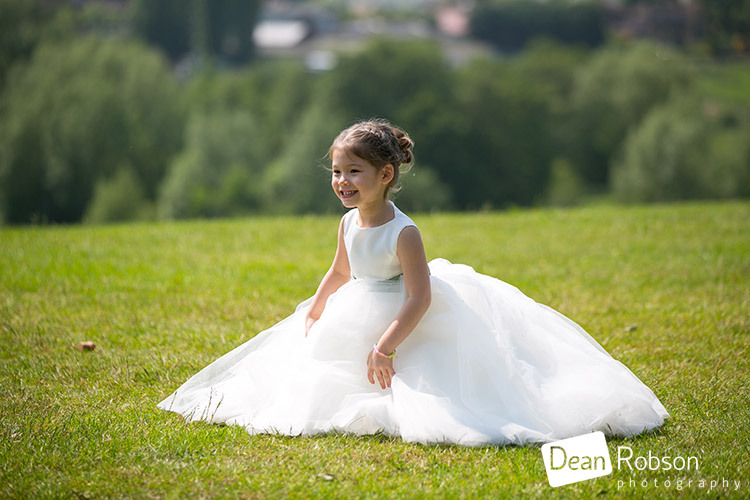 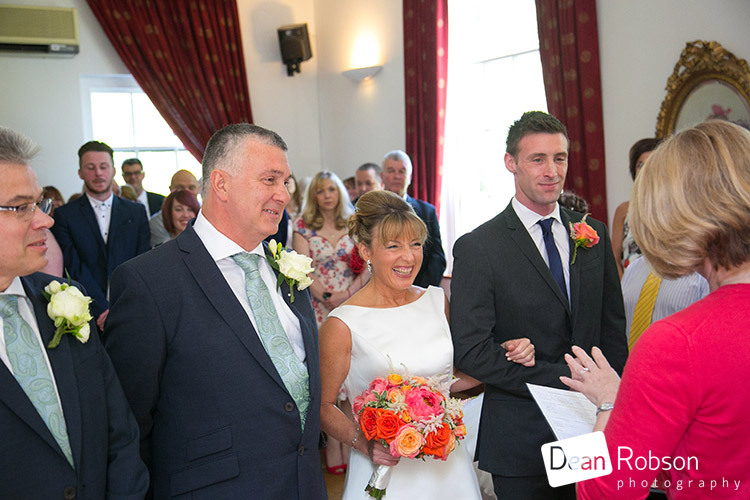 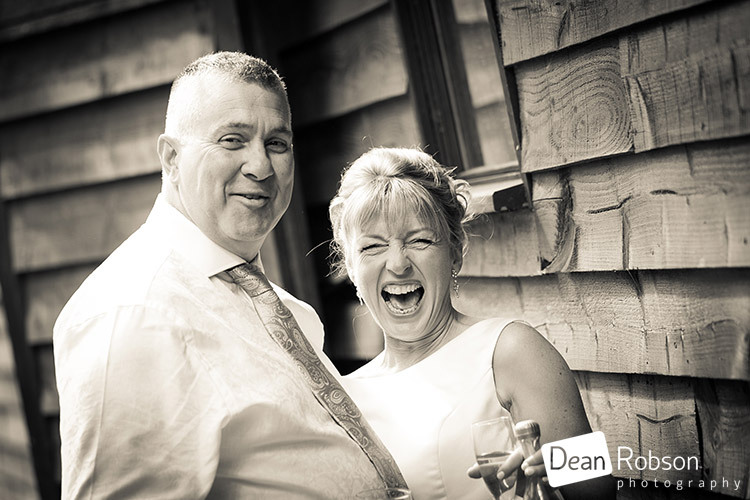 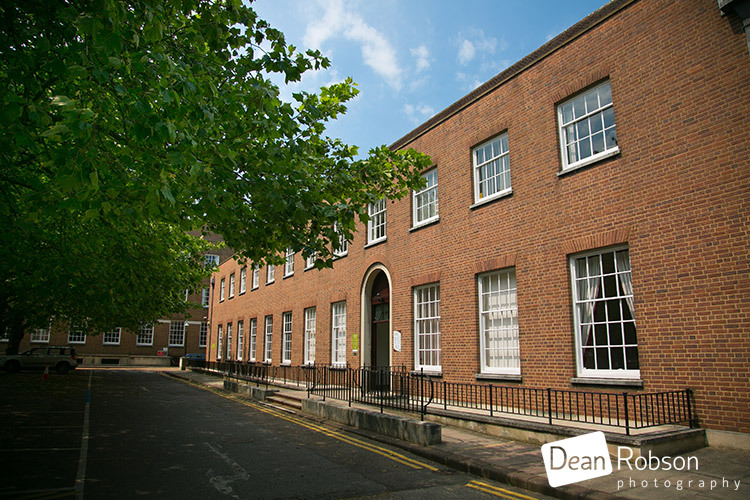 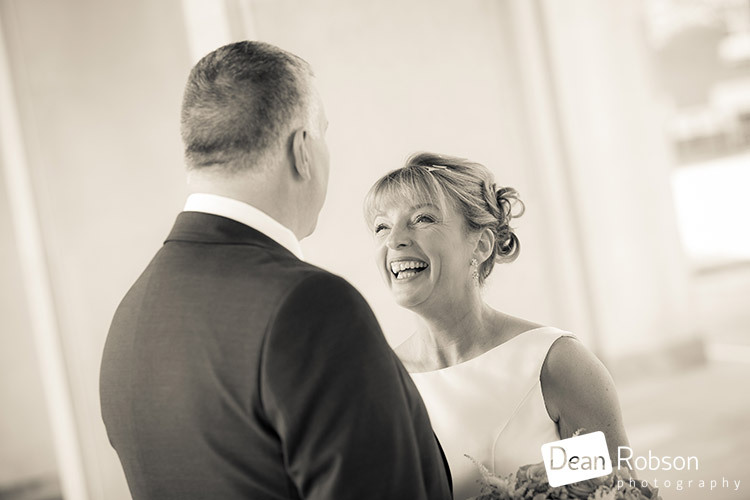 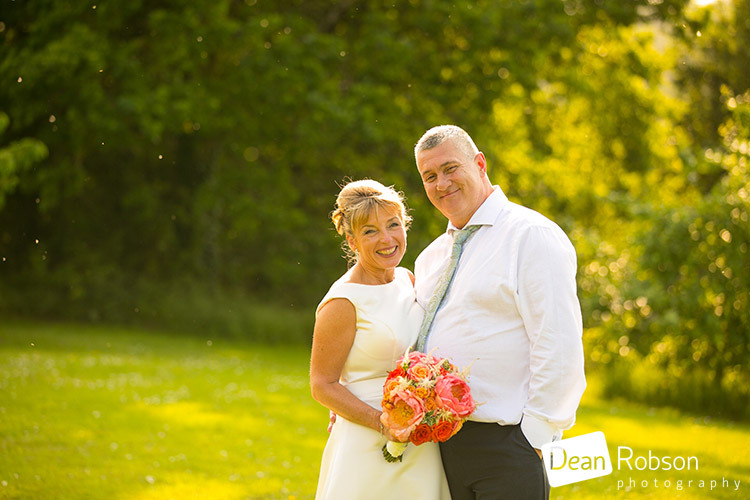 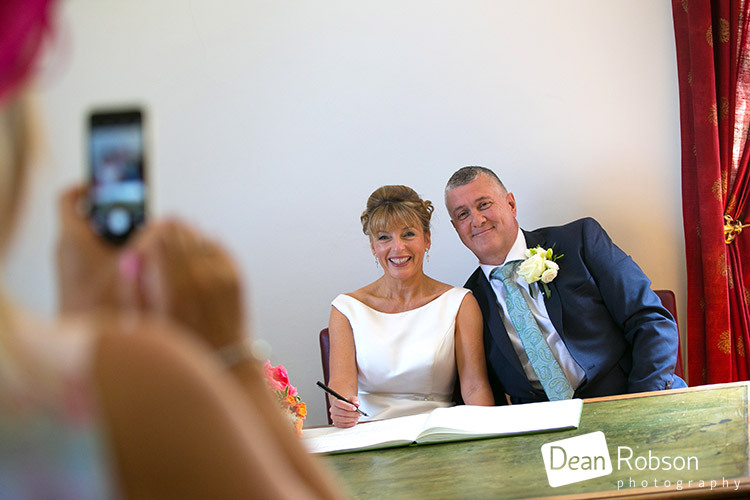 By Dean Robson LBIPP (Blog feature written June 2016) – Qualified and Professional Wedding Photographer based in Sawbridgeworth – Wedding Photography at Three Lakes by Dean Robson Photography Natural Wedding Photography for Hertfordshire, Essex and the South East of England. 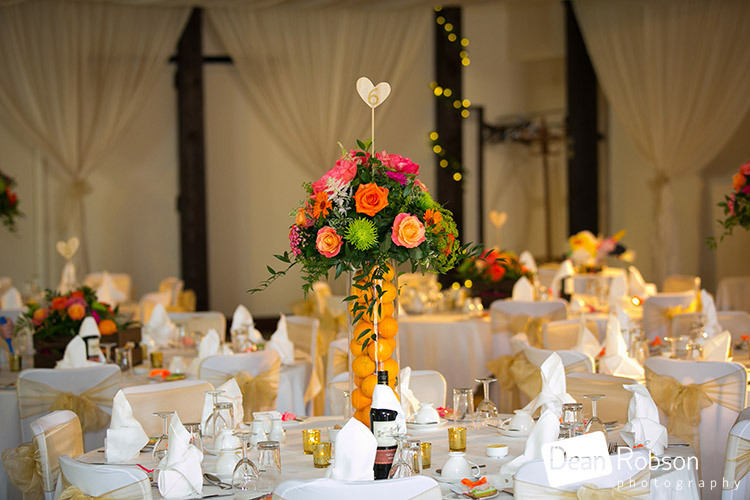 Three Lakes is one of my local venues.